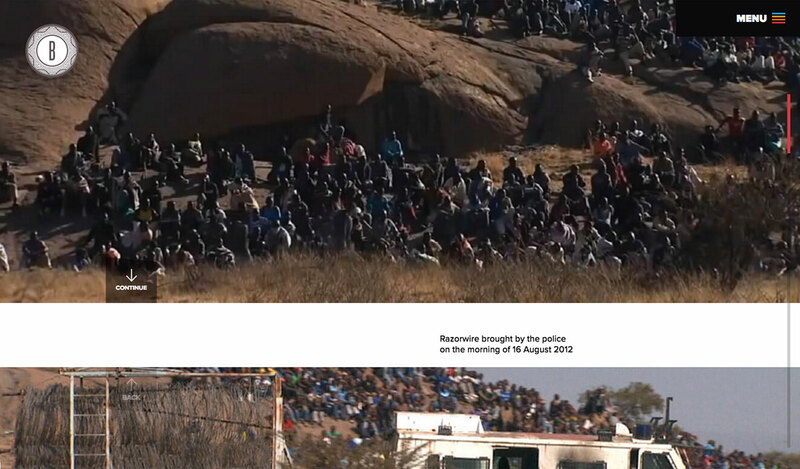 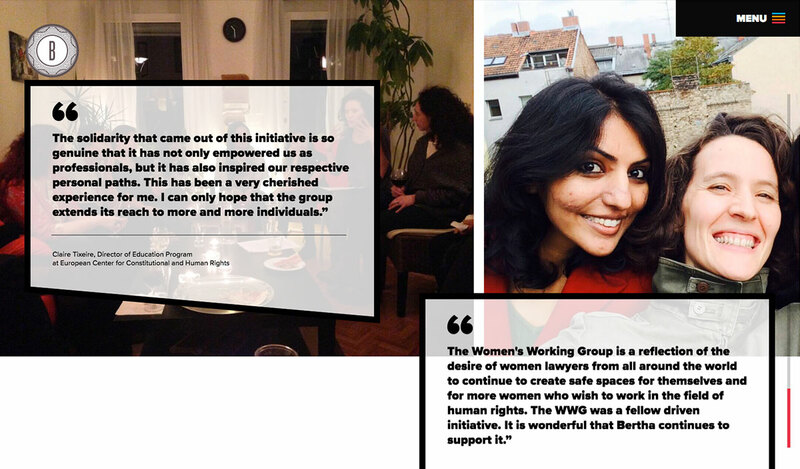 Bertha is a charitable foundation which supports activists around the world fighting for political change. 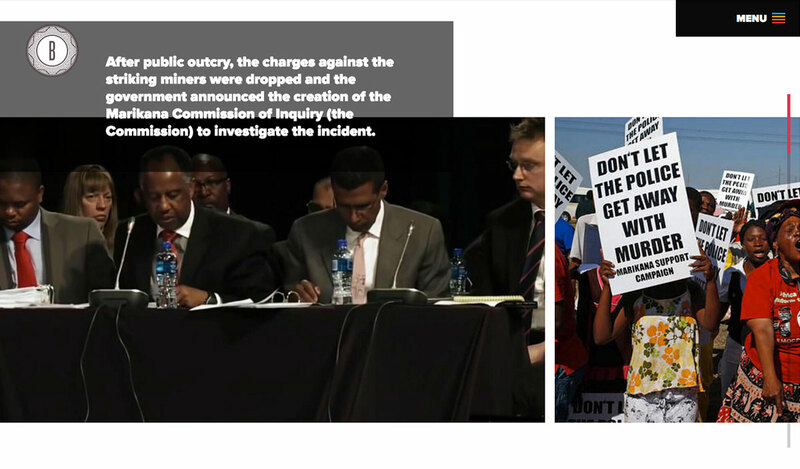 This web based documentary uses a multilayered combination of text, video, still imagery and sound to tell the story of how Bertha has helped with two different activist campaigns. 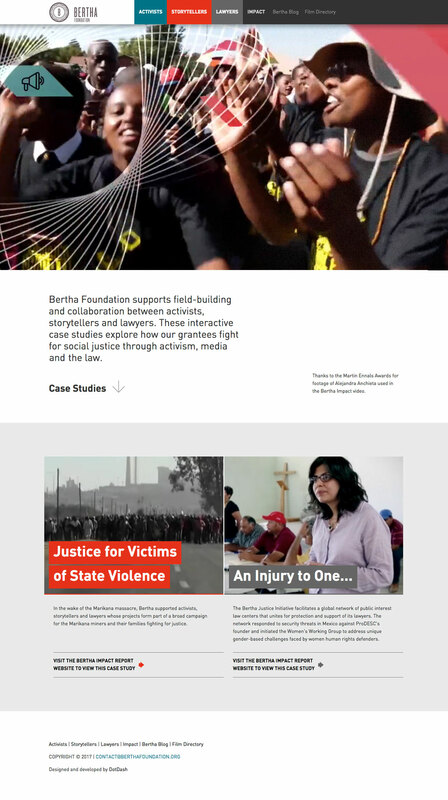 Website for the Bertha Foundation. 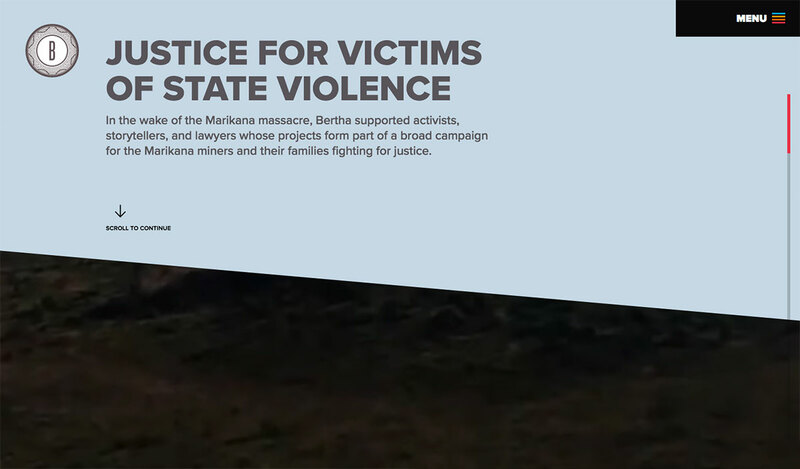 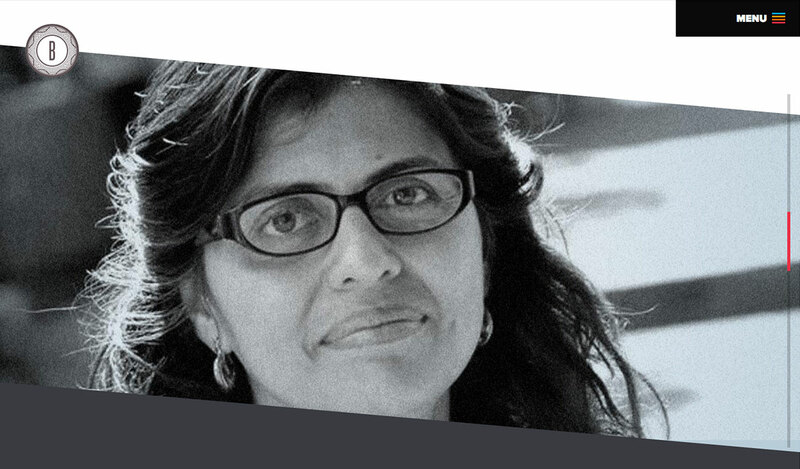 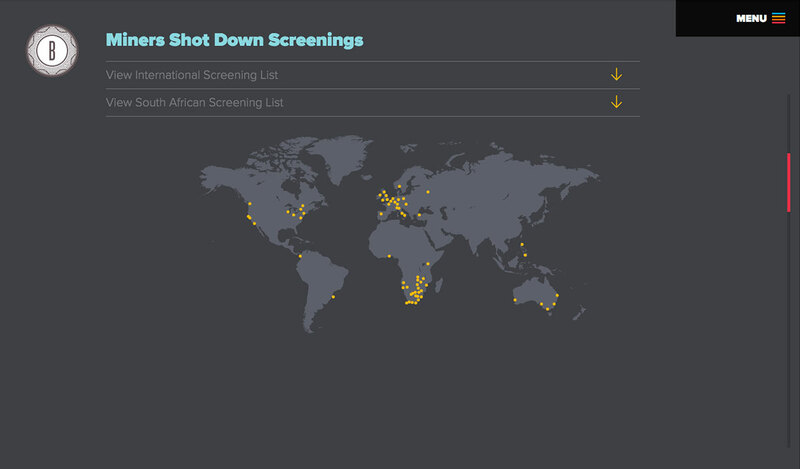 The website provides detailed information and news updates on the activist, legal and documentary projects that Bertha supports. 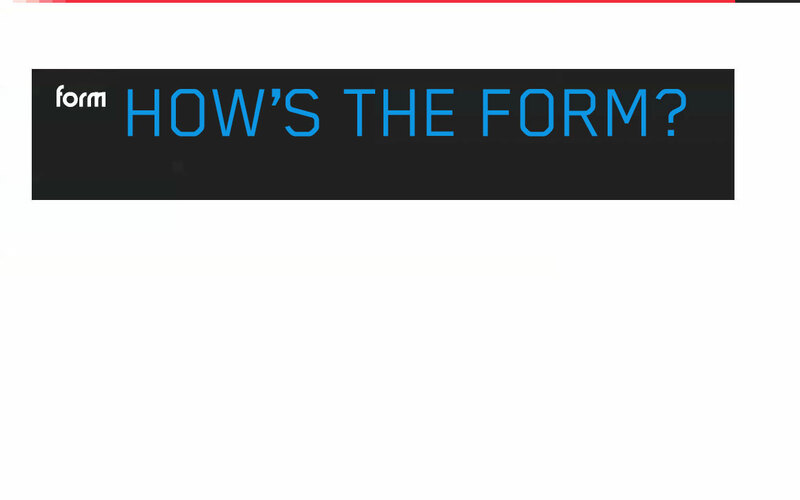 Website for Jump! 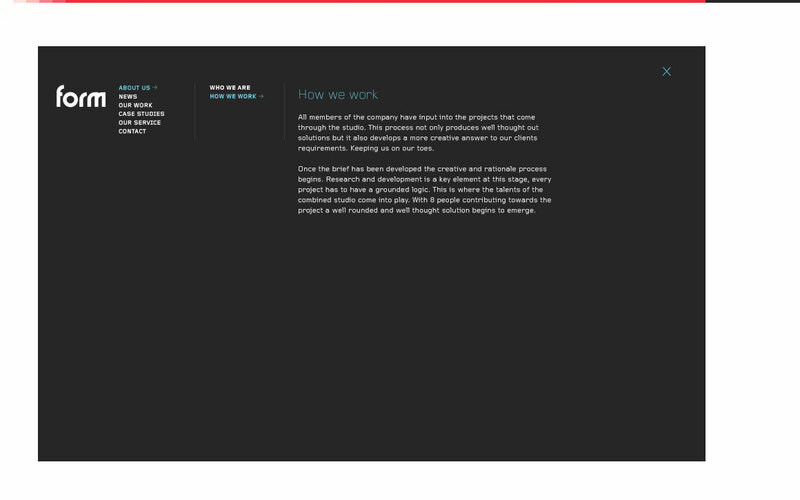 an agency focusing on innovation, insight, positioning and strategy tools for developing new brands. 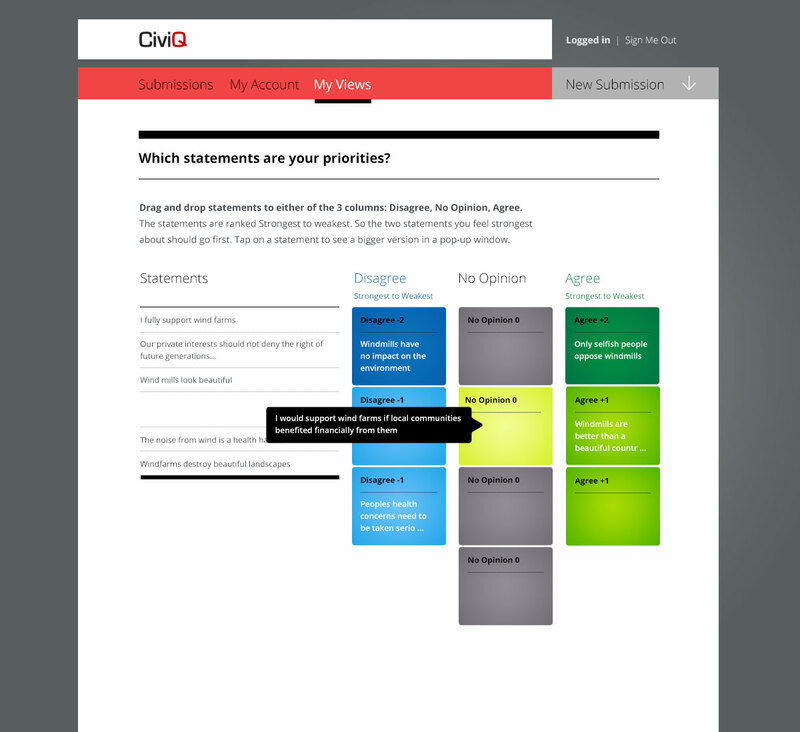 Website design for CiviQ a web based platform that has been set up to improve engagement between citizens, governments and organisations on public issues. 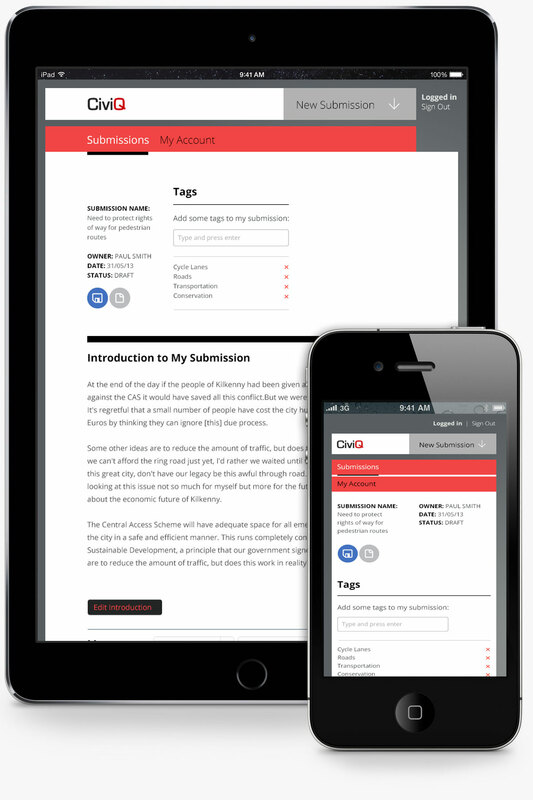 CiviQ Submissions provides a way of capturing, sharing and communicating between the public and local government. 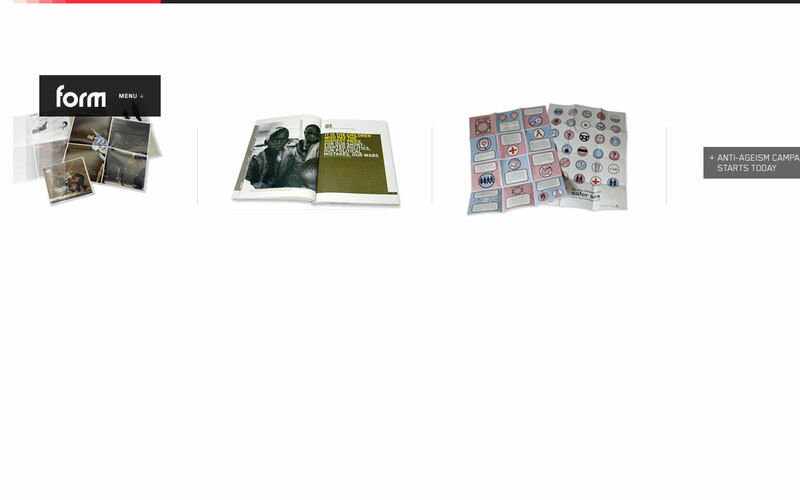 Portfolio website for graphic design agency Form. 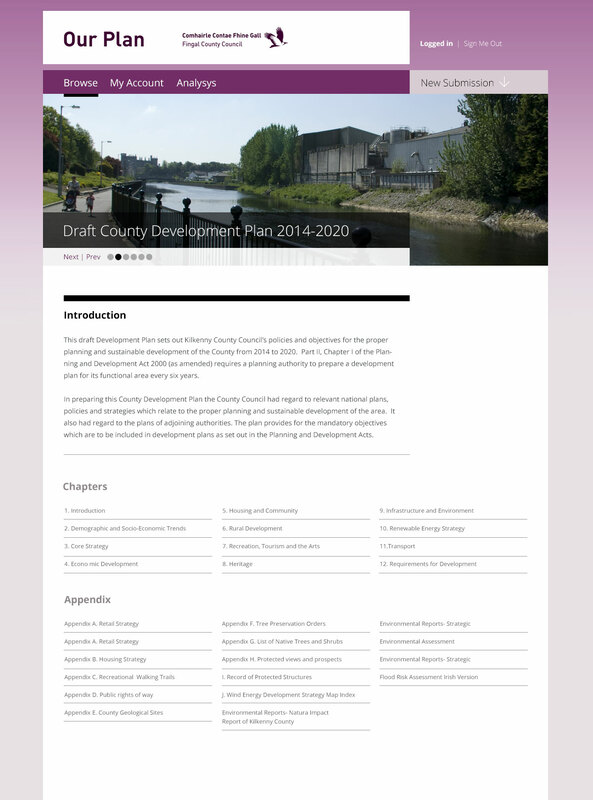 The website was built with Flash and included a custom XML based content management system, which allowed Form to regularly update the text and image content. 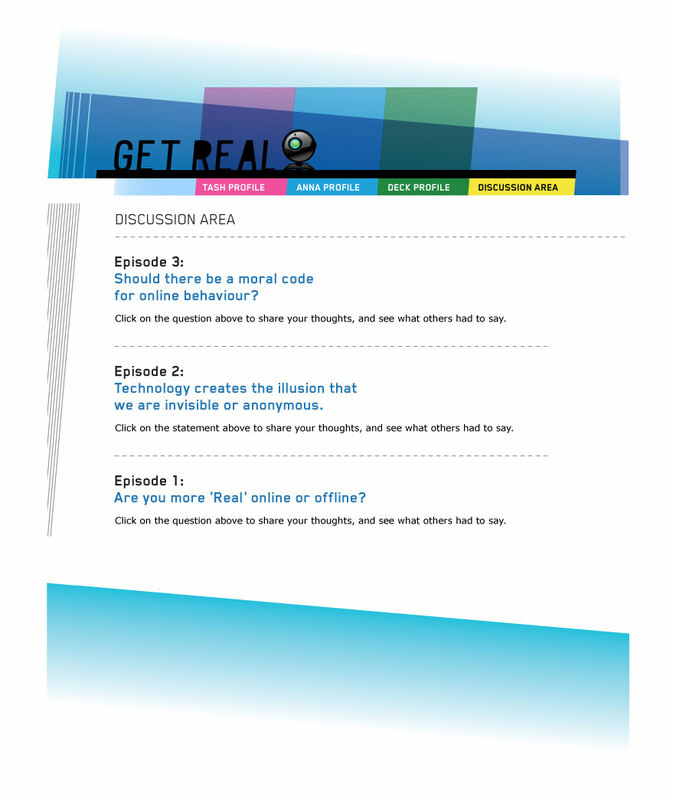 Get Real is an educational project for secondary school students exploring social interaction online. 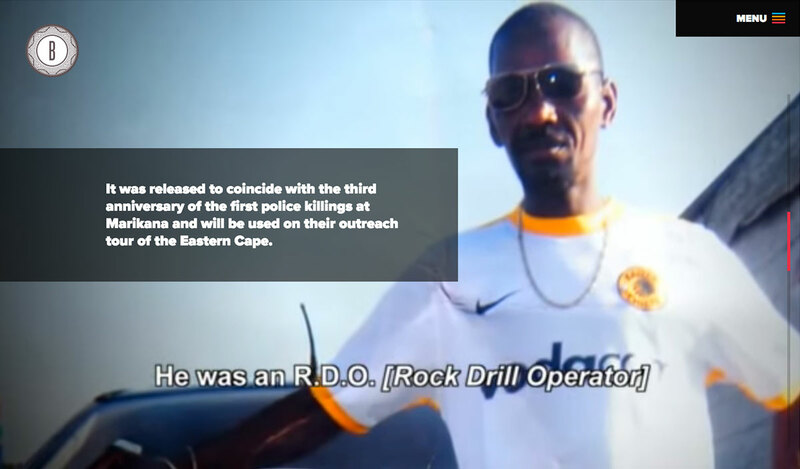 The project is made up of three films showing how different users interact with the same social networking website. 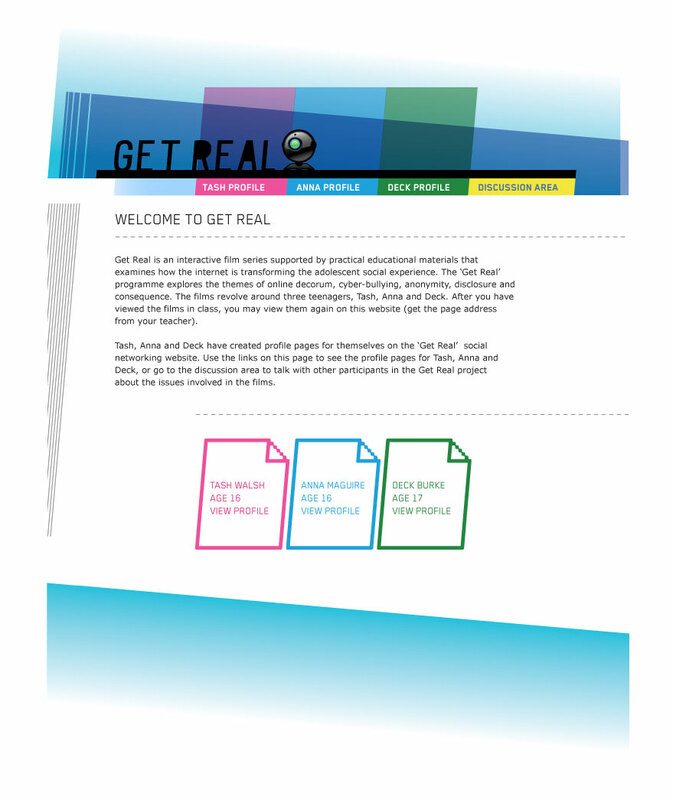 The Get Real Website was built with Wordpress, and allows users to discuss the content of the films. 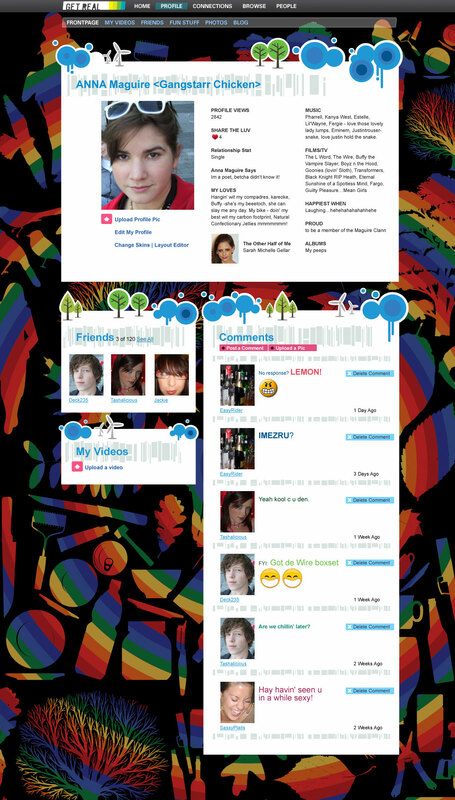 This project also involved creating a series of fictional social media pages which can be accessed from the website, and which were also used in the films.